Whiskey 43 is a new brand of bourbon whiskey that is now available for purchase. 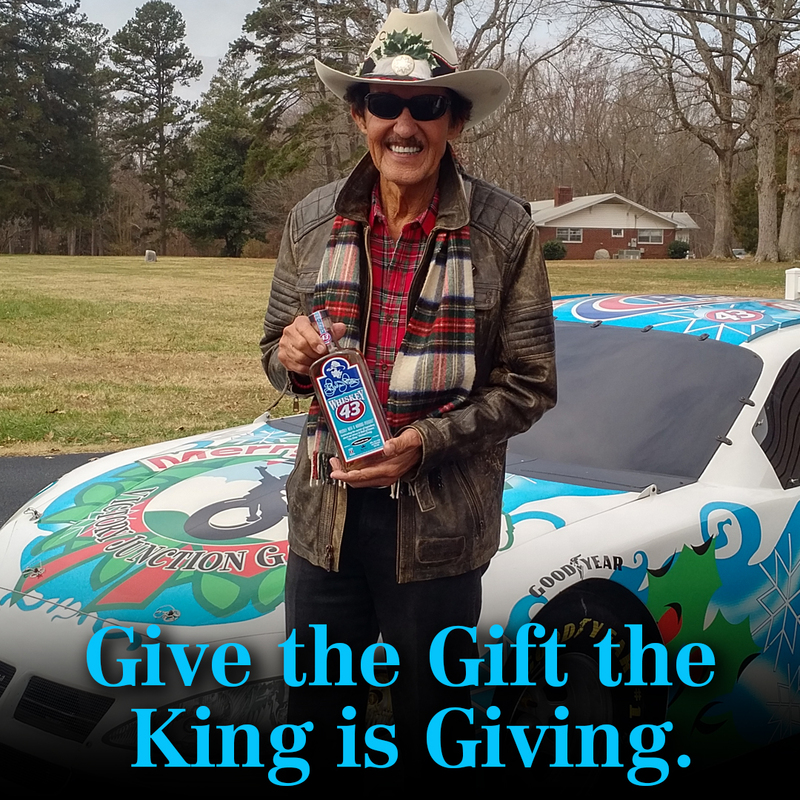 A unique brand, Whiskey 43 was created to celebrate the career of legendary stock car driver & Hall of Famer, “The King,” Richard Petty. The first 80,000 bottles are being released as a commemorative limited edition. Customers can visit whiskey43.com to purchase a bottle online. A 750 ml bottle retails for $49.99 (plus tax and shipping) exclusively online at whiskey43.com. Known to many as “The King,” NASCAR Hall of Famer Richard Petty is the most decorated driver in the history of NASCAR. With a record number 200 career race wins and 7 NASCAR Cup Series Championships during his illustrious career, there is a reason he wears the crown. 100% of the licensing proceeds of Whiskey 43 will benefit the Petty Family Foundation. Whiskey 43 is only available online at this time. Distribution throughout the United States and sales in retail locations wherever liquor is sold will be available in the coming months. Interested distributors are encouraged to contact the company to learn more.